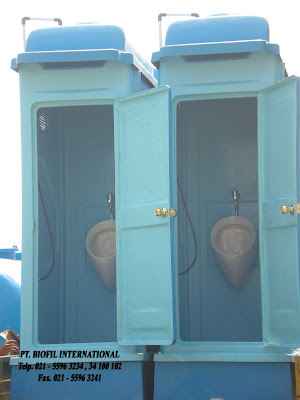 As most Wastewater comes from dwellings. 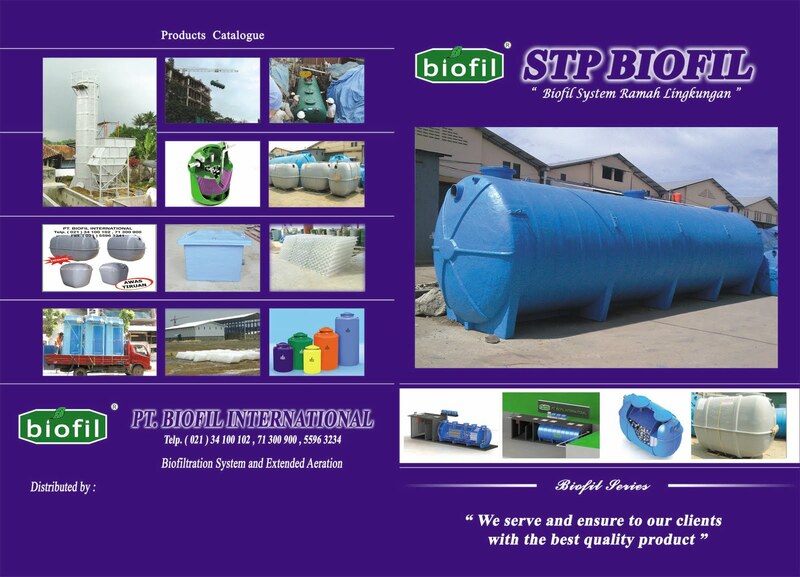 The on site Package unit is the most cost effective and efficient means to treat waste water to an acceptable level before entering the public drainage system. A complete housing development can benefit by eliminating the need for early high expenditure and subsequent maintenance costs as found in centralized systems. The on – site wastewater treatment tank utilizes the ( MEDIA CELL ) This Biotechnology method applied non utilizes oxidixed bacteria to treat organic waste. 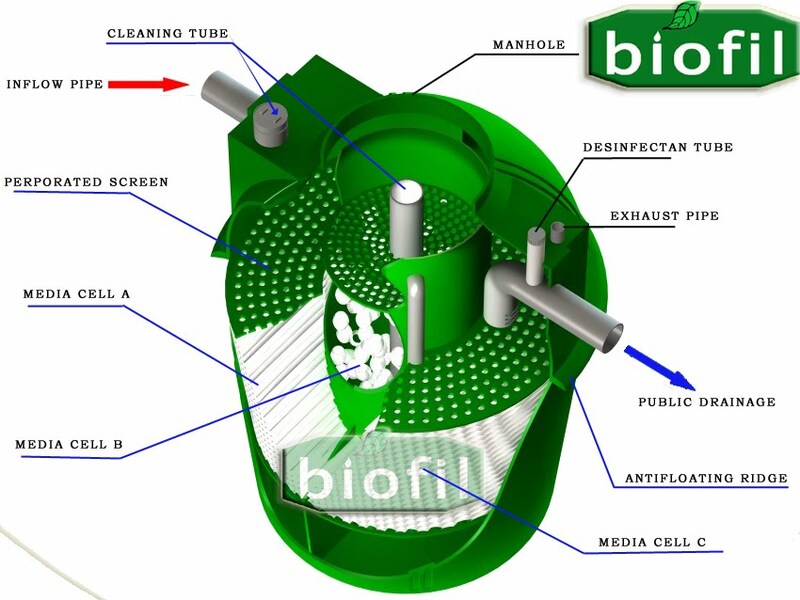 A special MEDIA CELL has been designed to encourage bacteria growth and action and as a result this system/design offers greater superlority to other brands in actual performance and efficency providing low B.O.D. 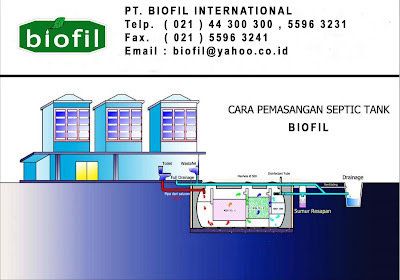 levels at the outflow, returning safe water back into public drainage system or the environment. Welcome to the PT. 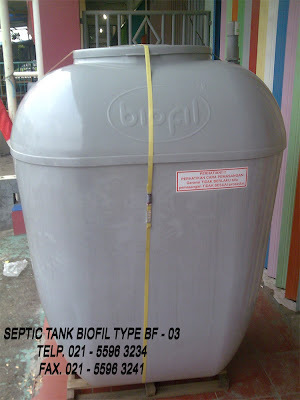 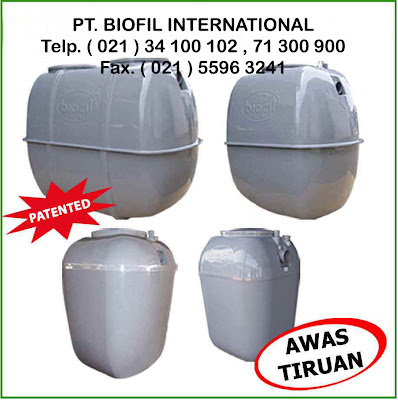 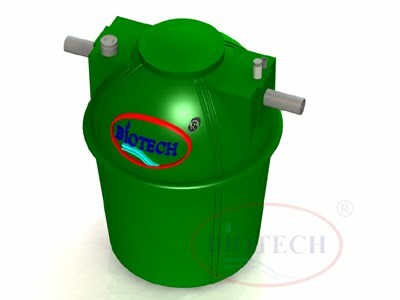 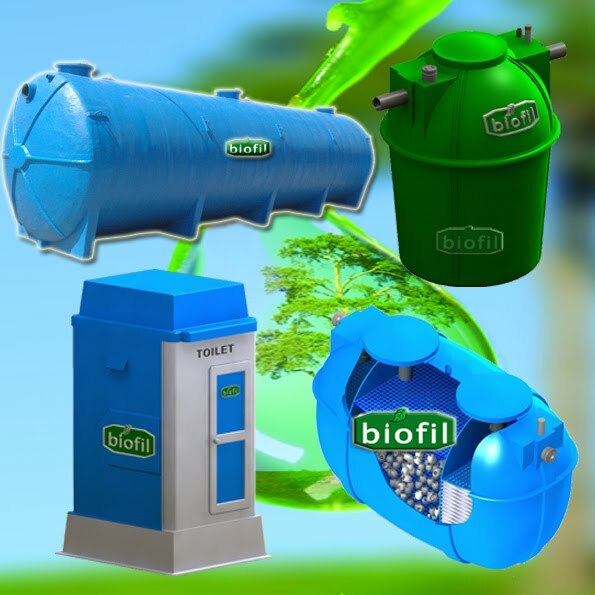 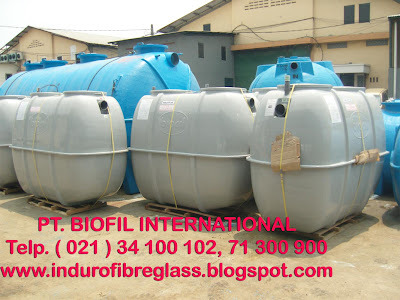 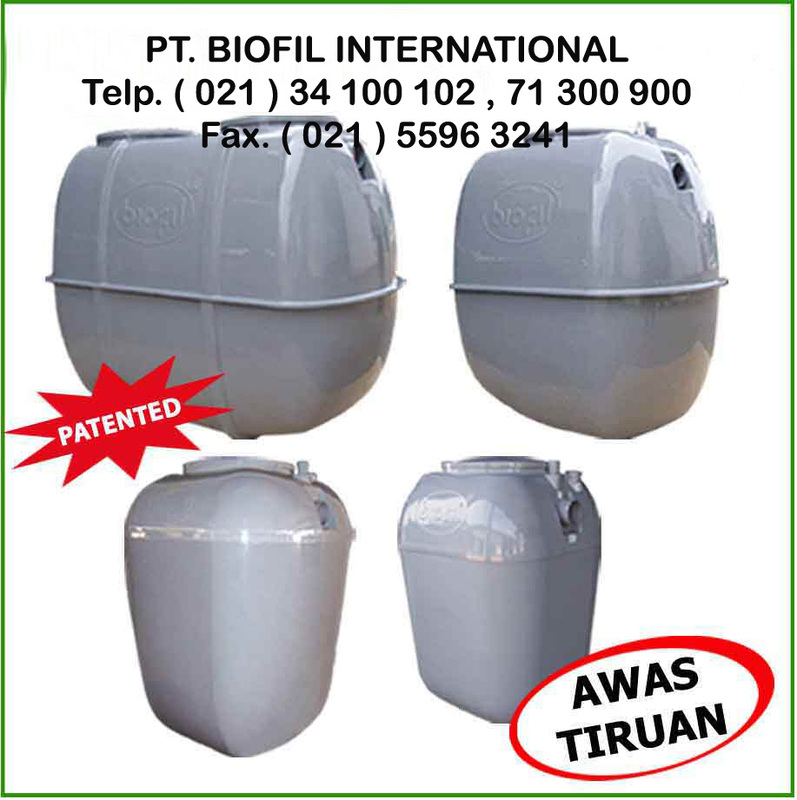 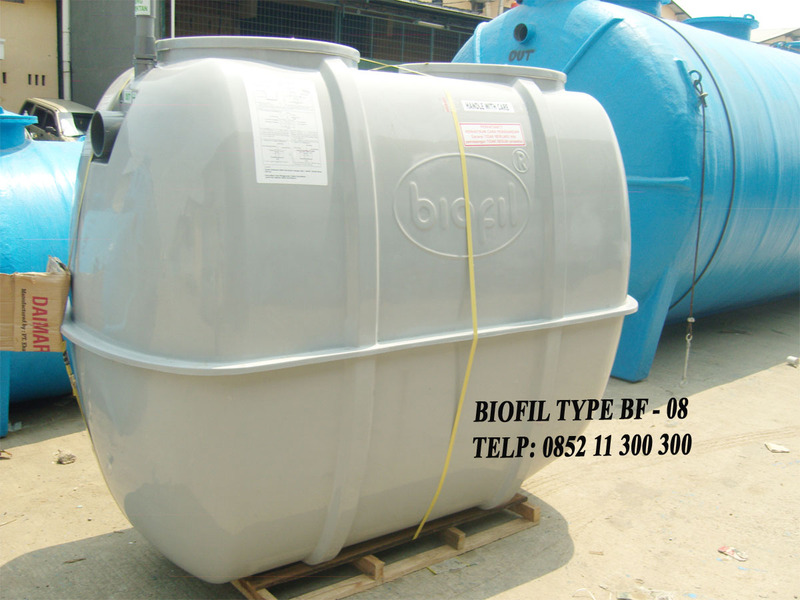 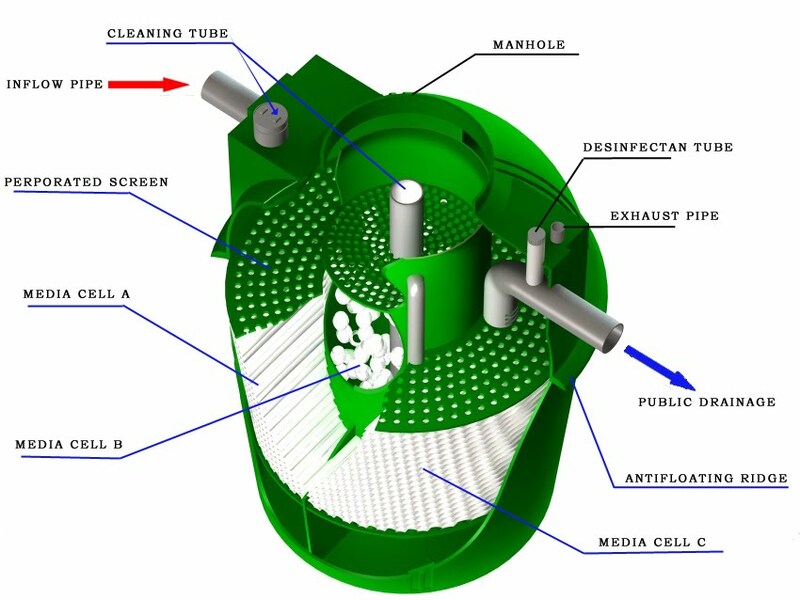 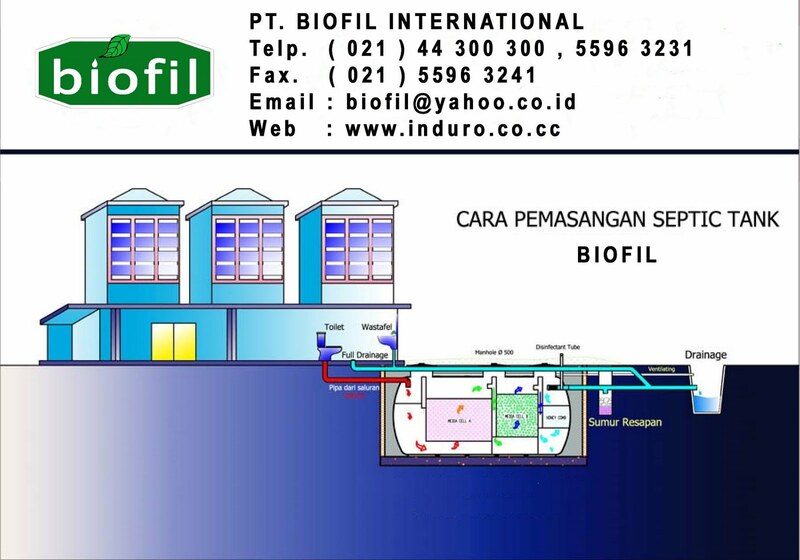 BIOFIL INTERNATIONAL, Our company produces STP Septic Tank functioning BIOFIL help overcome the environmental pollution from waste domestic.STP BIOFIL Septic Tanks equipped with a filter and a media that serves to process domestic waste becomes feasible waste. 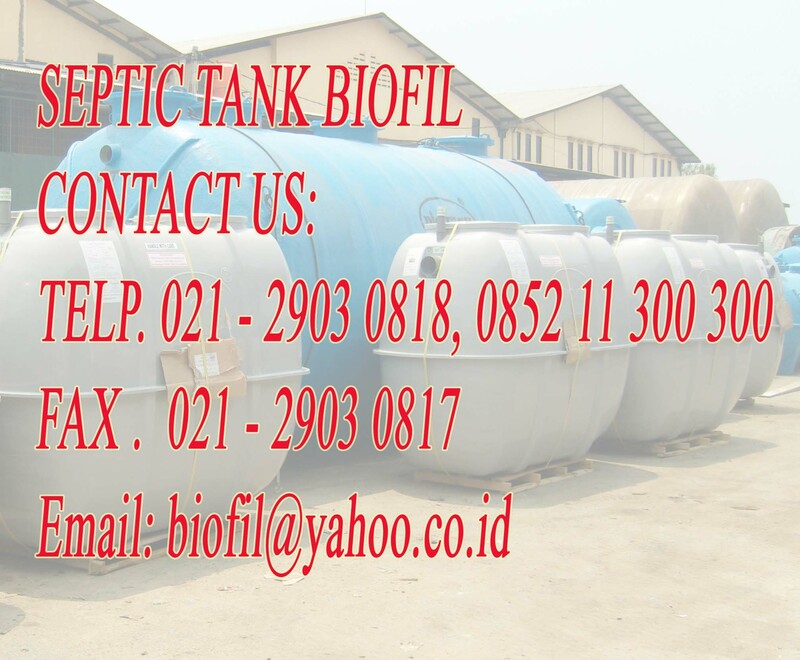 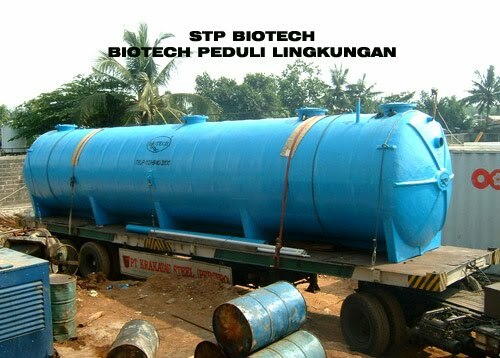 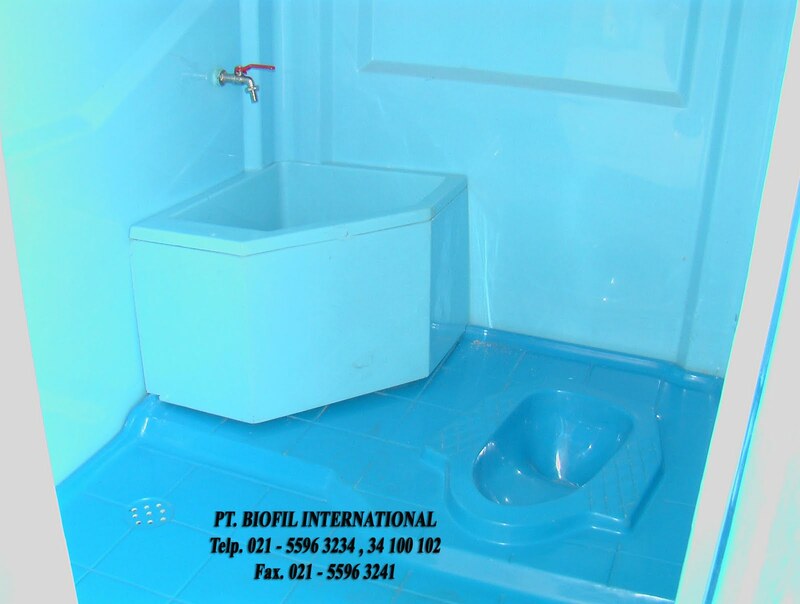 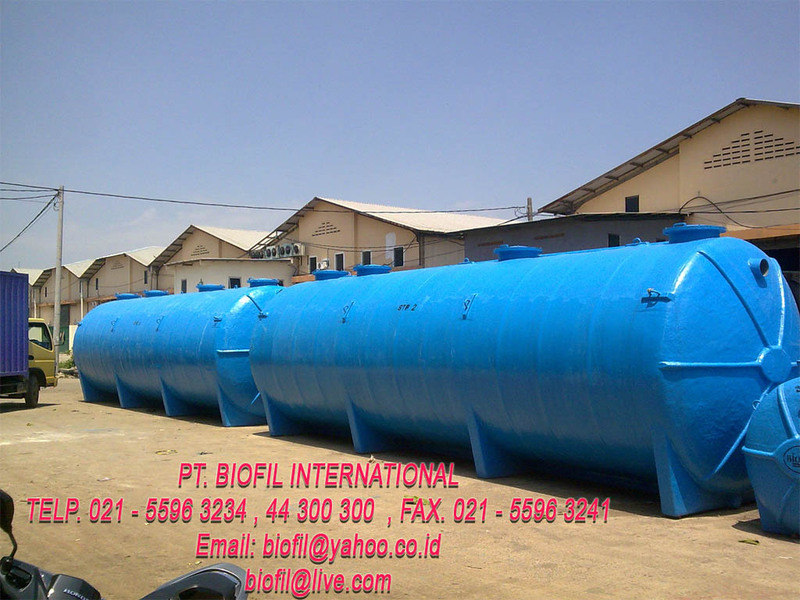 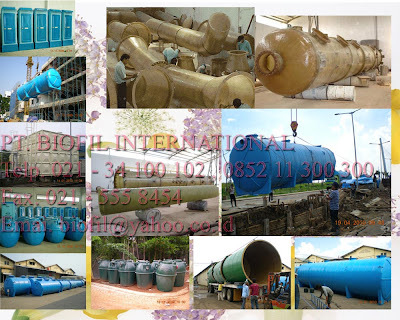 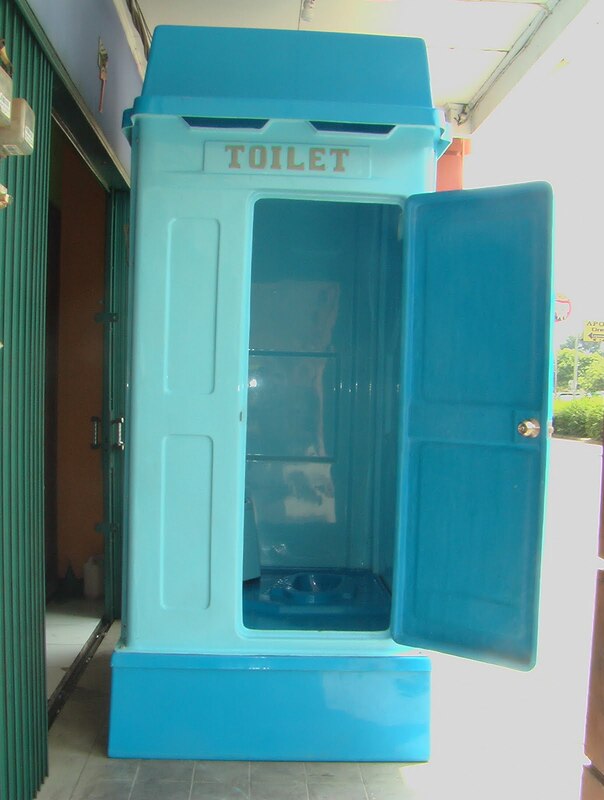 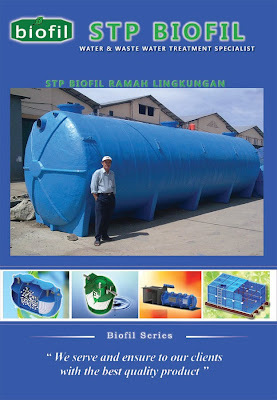 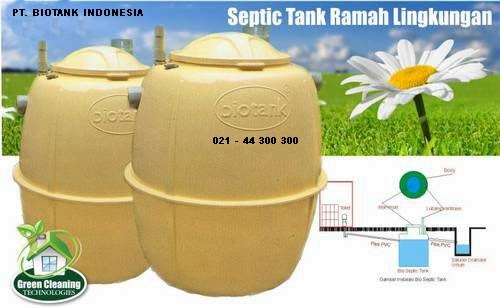 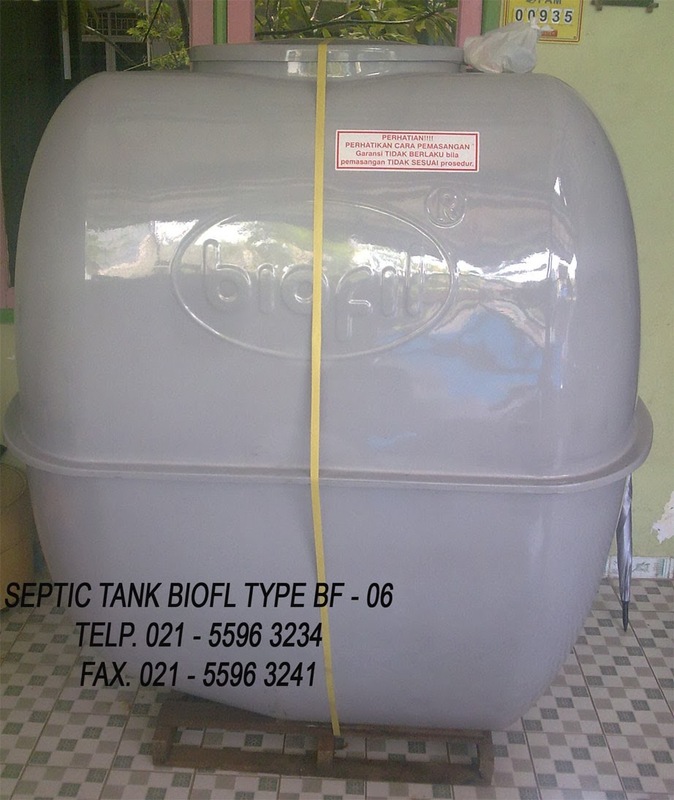 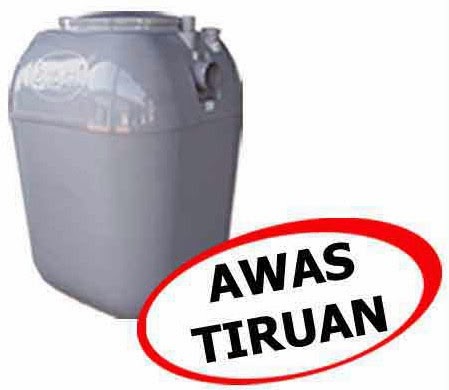 Septic Tank STP BIOFIL environmentally friendly and has been widely used by the projects contained in Jakarta and surrounding areas as well as in many towns there are in Indonesia.